Establishing good oral hygiene habits as part of your daily routine is something our Orthodontists Laguna Woods experts take very seriously. 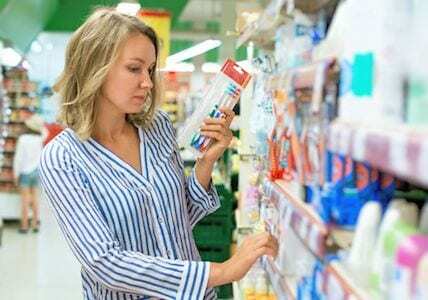 If you have ever taken a look in the dental care aisle at your local big box store or pharmacy, you can be easily overwhelmed by all the different products on display. That’s why we’ve put together some excellent tips on choosing the right kind of toothbrush. Some people think that the better toothbrush is the one with stiffer bristles, but we always recommend a softer variety to our patients. If you use the other brushes that you have in your house as a guide, you might get the wrong idea. For example, a toilet brush has harder bristles but that’s because it’s dealing with porcelain. We recommend a softer variety of toothbrush so you don’t irritate your gums while you’re trying to clean bacteria off your teeth. Think about having a chat with our Orthodontists Laguna Woods specialists. Based on your individual needs, they might even recommend the medium bristle variety. There’s a new fad called natural toothbrushes but we suggest that you avoid these products as well. Some of these have brown bristles but we prefer our patients stick with the more traditional nylon variety. 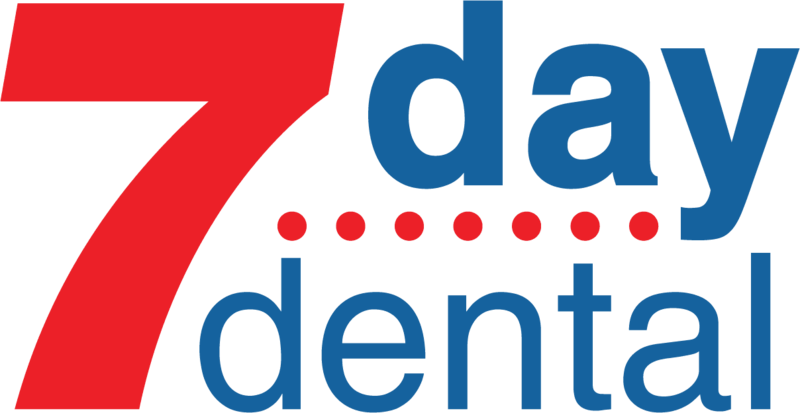 Don’t get us wrong — 7 Day Dental is all for being eco-friendly but we think this is a matter of what’s best for your oral hygiene at the same time. By the way, we are always available to answer any and all of your questions about how to keep your smile beautiful. It doesn’t matter what age you are, we pride ourselves on being the family dentistry service that looks after everyone from grandma and grandpa all the way down to the latest addition to your family getting her first tooth. If you take a few minutes to check out our website, you’ll see that everything you’ll need to get started toward a beautiful smile is there. We have patient forms you can download online and a section that tells you all about the insurances we accept. Best of all, our services are clearly marked so you can read about them in detail. Getting in touch with our Orthodontists Laguna Woods team is the first step.